Following Christmas, SEO and webmaster forums were discussing a potential Google algorithm update. And it now seems there is more clarification on when exactly changes have been made to the latest update. Fluctuations in visibility suggested that changes were related to the Maccabees update, as well as Fred. And Google did, in fact, confirm those updates. Discussions aren’t conclusive but tools such as Mozcast and Algoroo are continuing to report fluctuations in rankings. On 17th January, Google announced a new update to its algorithm that would specifically target slow mobile pages. The search engine also confirmed that this does not necessarily mean fast loading mobile pages will receive a ranking boost. There will just be a demotion for those pages that are loading very slowly. There will be no official notification if your mobile pages get hit by this algorithm. However, Google is suggesting that webmasters should make use of their new PageInsights report before July, when it’s likely that the algorithm update will roll out in full. Google’s beta version of Search Console is now being rolled out to more webmasters, with new invites being sent out to join the beta testing. Keep a keen eye out for an invitation to join the beta version of Search Console. It is likely that more new features will appear over the course of the next few weeks. According to Search Engine Round table, users have recently spotted an adjustment to the image carousel that’s usually presented in search results. The use of image carousels in search results is not unusual in organic and paid results as well as on mobile. However, the latest update to the image carousel has seen the images being embedded in the listing. Shobhit Saxena picked this up and opened up a discussion on Twitter as to how this was occurring, adding that no schema mark-up was used on the page. Have you seen any updates to image carousels recently? Whiteboard Friday – Should SEOs Adapt For Social Networks’ Algorithms? n the latest Whiteboard Friday, Rand discusses how social networks adjust their algorithms in favour of content that remains of their own platforms. He asks, should SEOs adapt to this or still attempt to drive traffic to their own content. Or should they do both? 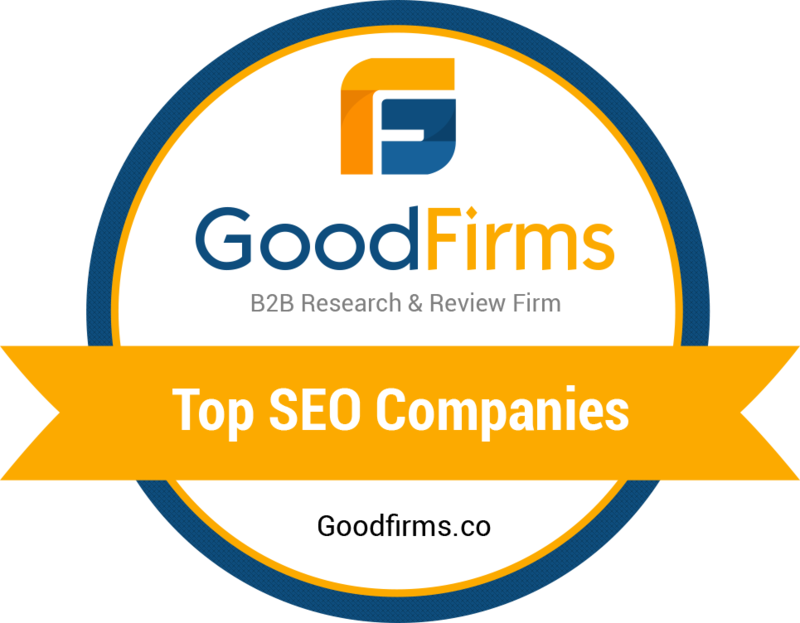 Concerned about your site’s organic rankings? Get in touch with our team of SEO management experts – we can provide you with advice on how to build a solid SEO strategy that will increase rankings and drive traffic to your site.